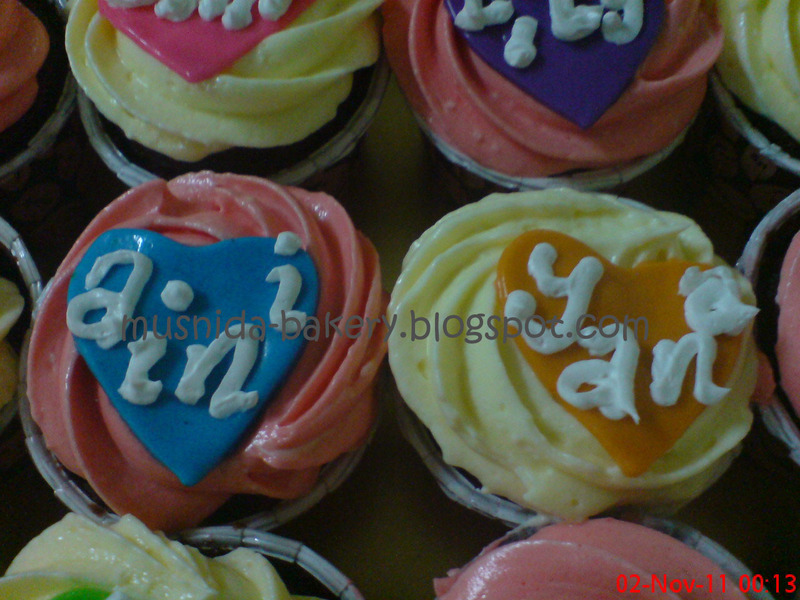 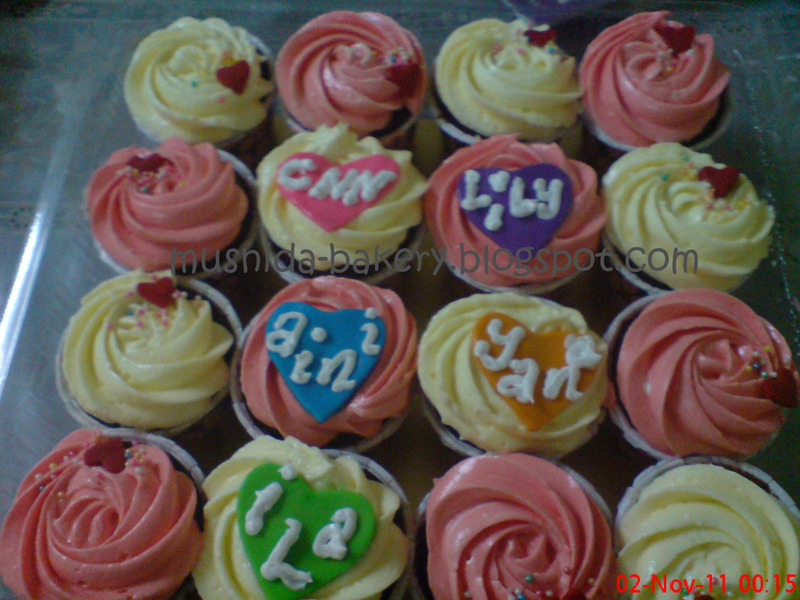 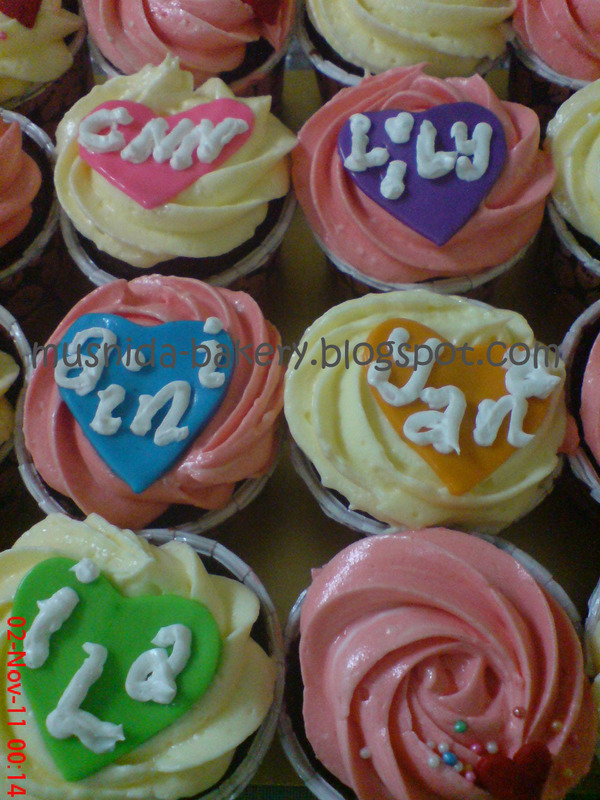 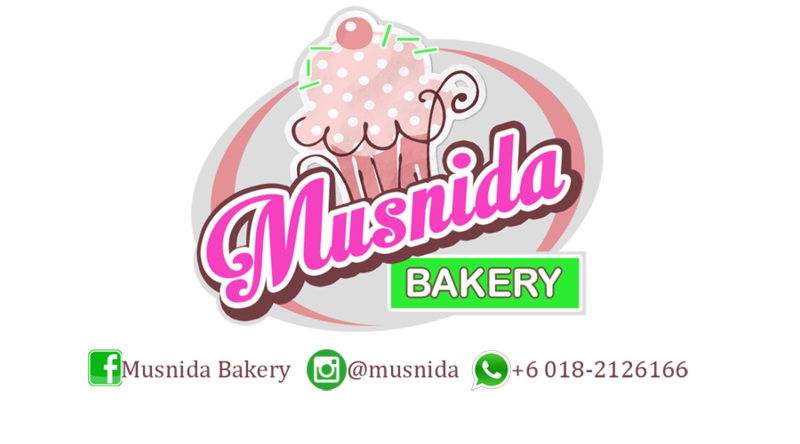 Musnida Bakery: ~:: rED VeLvET cc +cREAM cheEsE fROStIng ::~Mesti Cuba!! 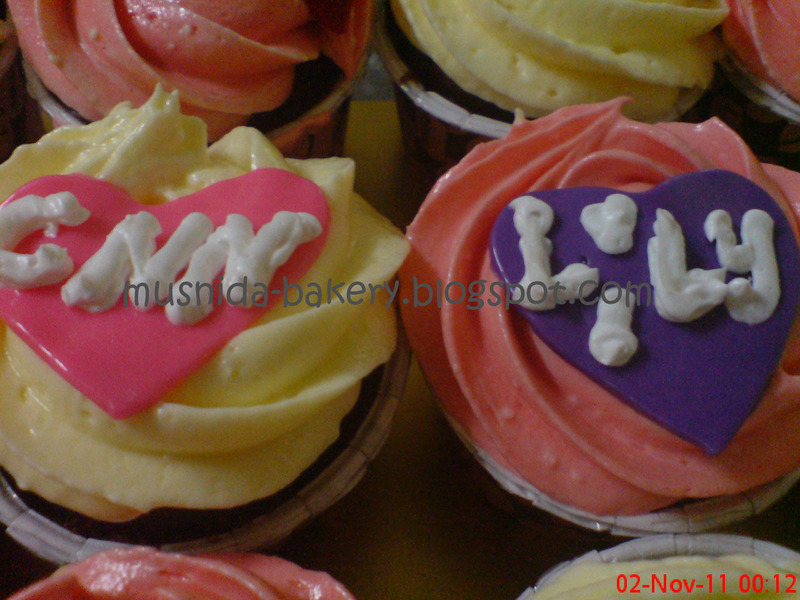 ~:: rED VeLvET cc +cREAM cheEsE fROStIng ::~Mesti Cuba! !